The Invisivent®EVO AK is an acoustic version of the well-known Invisivent®EVO, the world’s most discrete, self-regulating overframe ventilator. 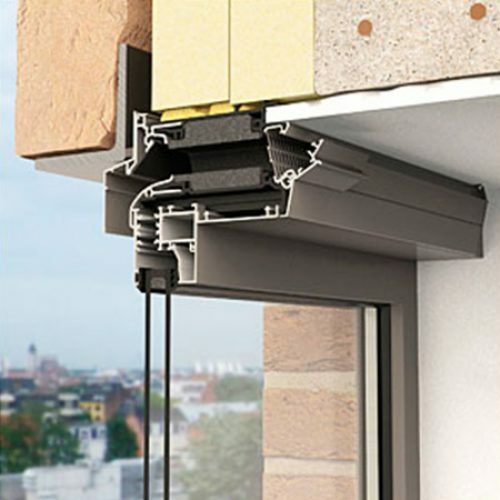 The Invisivent®EVO AK and Invisivent®EVO are nearly invisible from the outside due to their installation on top of the window frame. This almost invisible installation guarantees maximum light penetration since the glass size is not reduced. 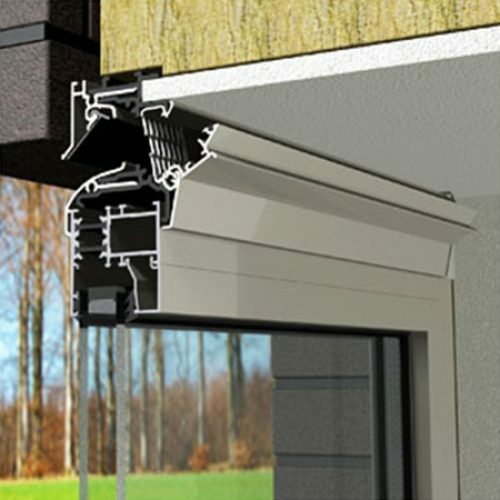 The Invisivent®EVO AK always lines up perfectly with the window frame thanks to the easy click and slide assembly system. Three different types of the Invisivent®EVO AK are available: Invisivent®EVO AK basic, Invisivent®EVO AK high and Invisivent®EVO AK extreme; each with a different airflow and different level of sound reduction. 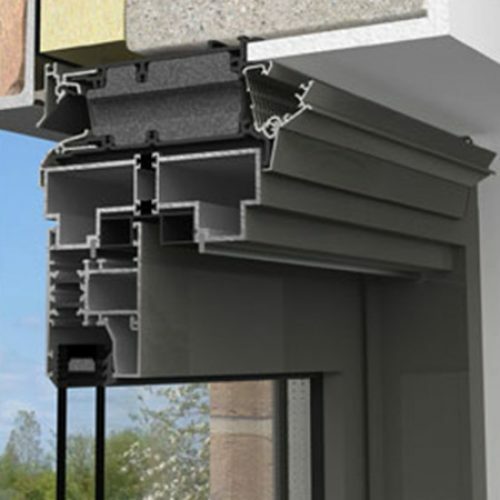 The need for an external sound reducing module is rendered unnecessary by the integration of the sound reducing material inside the middle PVC profile. This allows for an impeccable finish. 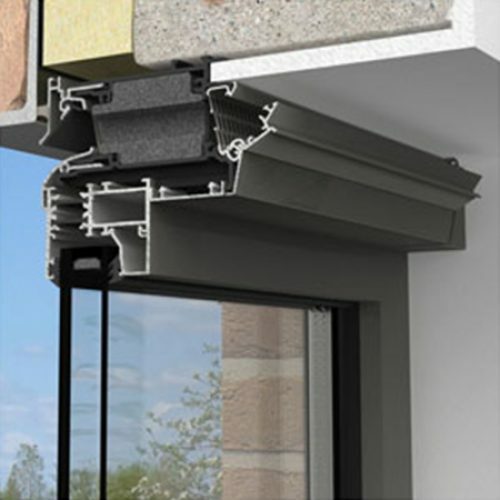 In closed position there is no visual difference between the Invisivent®EVO AK and Invisivent®EVO, so both models can be used in the same building. The Invisivent®EVO AK is self-regulating class P3.